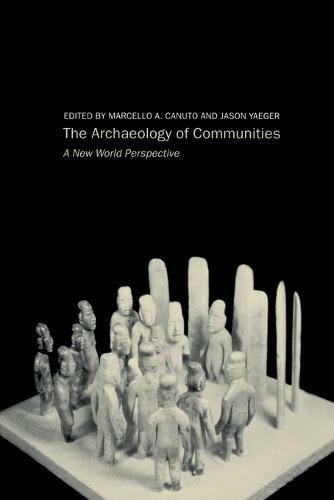 The Archaeology of Communities develops a critical evaluation of community and shows that it represents more than a mere aggregation of households. This collection bridges the gap between studies of ancient societies and ancient households. The community is taken to represent more than a mere aggregation of households, it exists in part through shared identities, as well as frequent interaction and inter-household integration.